Welcome to the first edition of Inside the Race Directors Studio. There’s a new kid in town, (two, actually) who have set their sights on organizing a new trail racing series in one of ultra running’s hot bed communities. What goes into preparing a ultra race series, how time consuming is it and what is one of the coolest ultra jobs ever created? 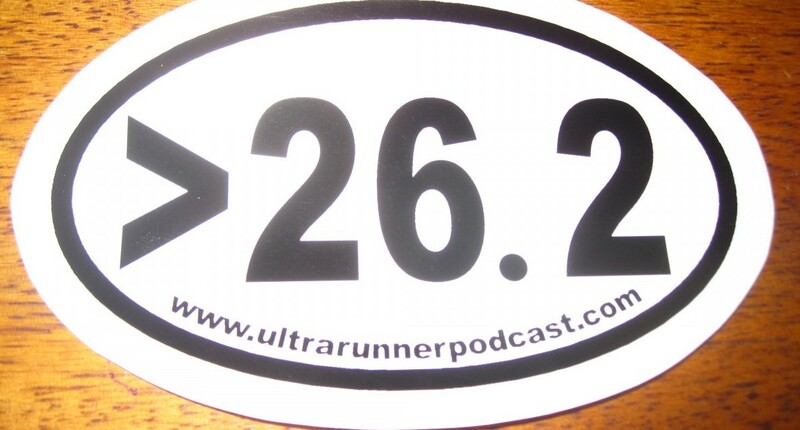 Find out here with our interview with ultra runner/race director/one heck of a nice guy Tim Long and surprise guest appearance by Tim Stahler. 3 Responses to "Inside the Race Directors Studio with Inside Trail Racing’s Tim Long"